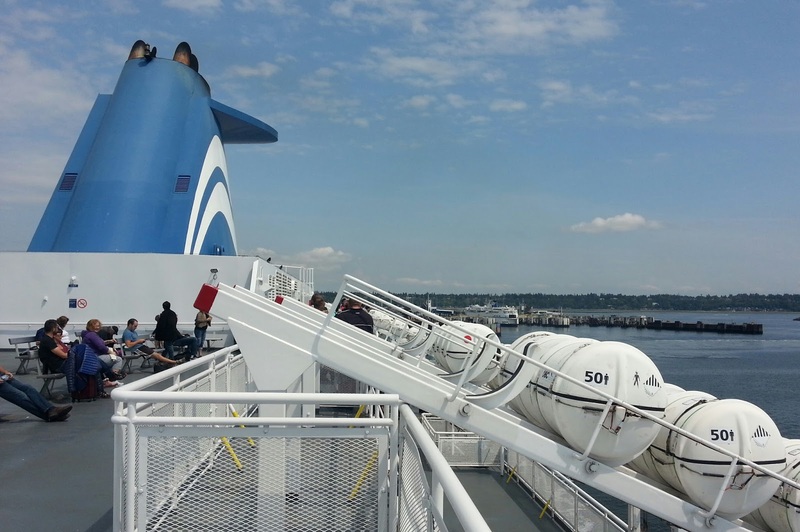 Yesterday we travelled from Vancouver to Victoria on Vancouver Island. 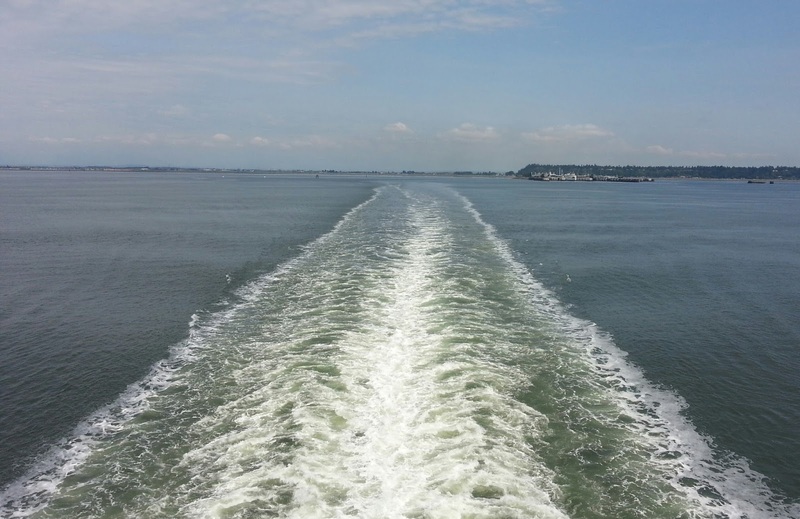 The ferry took just over 1.5h and it was sunny but cool for the crossing. Quite a bit of traffic slowed us reaching Victoria. We reached our hotel right on the harbour at 4pm. 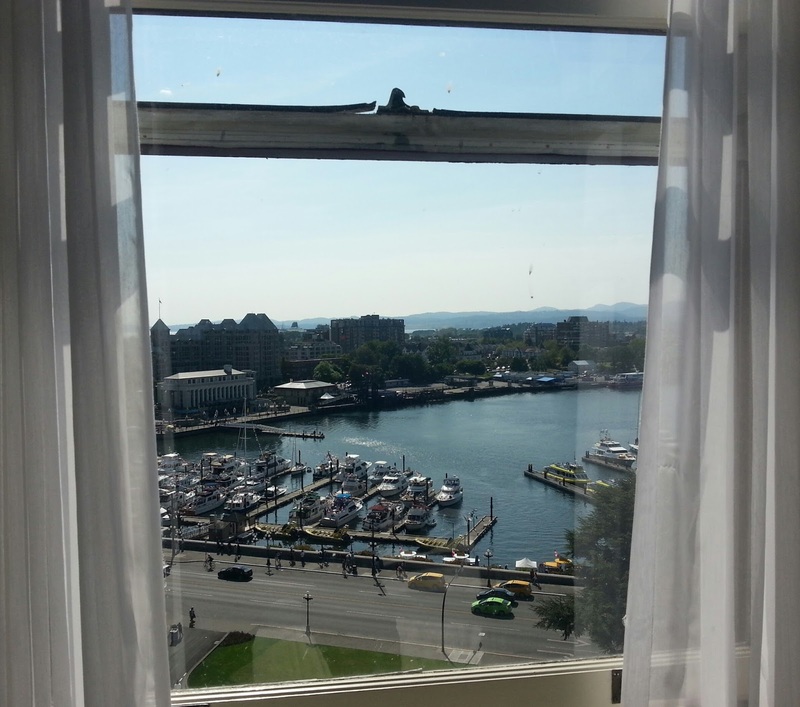 Virgin Holidays booked most of the trip and we find ourselves in the Fairmont Empress Hotel. A very large traditional hotel. 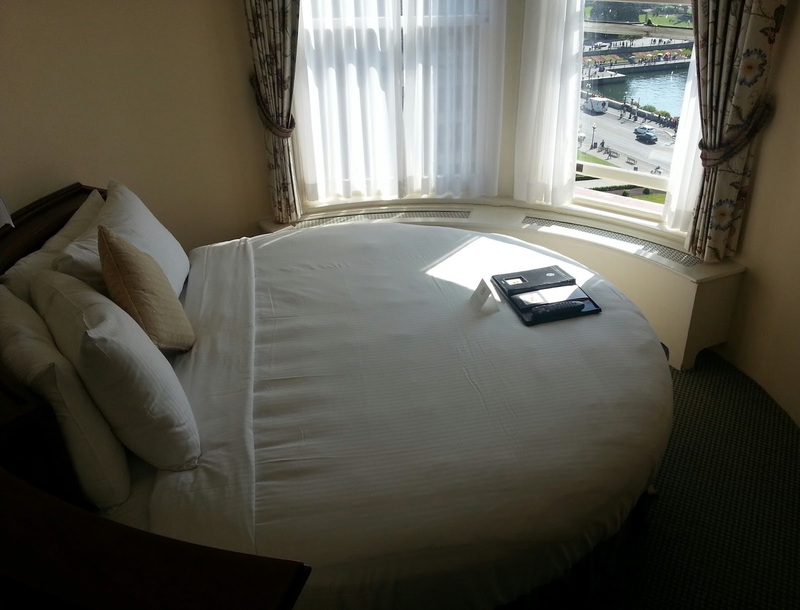 On checking in they offered a free upgrade to a room with a view over the harbour, oh and a round bed! We could definitely get used to this! Unfortunately, when we return it will be back to ‘good old Travelodge’. While we were checking in I happened to mention that the trip was planned around Jan’s birthday in June. About an hour after getting to our room there was a knock at the door. 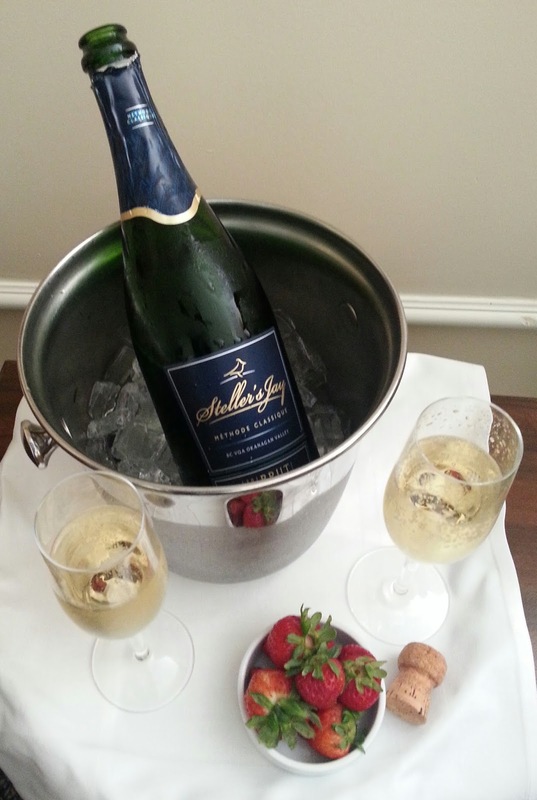 Free bottle of fizz, fresh strawberries and a birthday card for Jan! We could definitely get used to this! A couple of glasses later, we went out taking photos around the harbour, day and night. At times like this I wish my camera had an Auto setting. For some reason I forgot to take blog photos but the reflections in the water were great.